We cover your assets. Our insurance is your assurance. 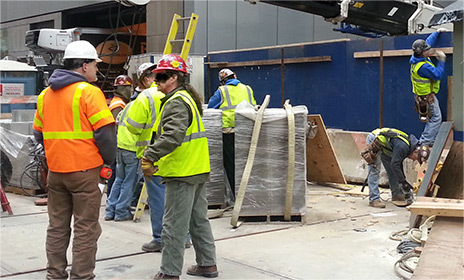 Coverage is what we are in the business of providing. So we take the time to learn about our clients' needs. We work for our clients, to get them the best coverage at the best price. Providing Trusted Insurance Solutions in Allendale, NJ and surrounding areas! 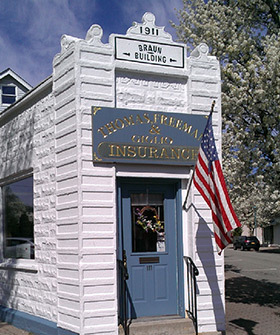 Welcome to Thomas, Freeman, & Giglio (TFG) Insurance Agency! Our agency has a strong reputation for providing excellent customer service and excellent coverage options to meet our customers’ needs. We offer a wide range of reliable insurance policies for auto insurance, home insurance, commercial insurance, and contractor’s insurance at the most competitive market rates! TFG was established in 1955 to serve the needs of North-West Bergen County, NJ. Throughout the years, TFG has become a trusted insurance agency known for our quality insurance products and customer satisfaction. 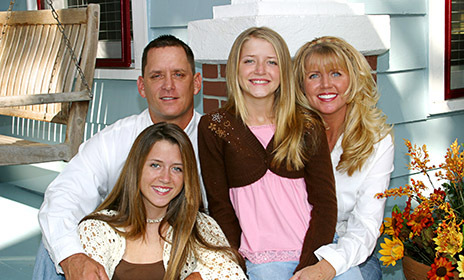 We are dedicated to creating a personalized approach to our insurance services. We take the time to meet with each customer, discuss their insurance needs, and accurately provide quotes that will fit their budget. Our experienced agents are here to explain the intricacies of insurance coverage and correctly assess the amount and type of coverage each of our clients will need. Our agents will be with you every step of the way to help guide you to make informed decisions based on the options available. How is Thomas, Freeman, & Giglio consistently able to offer these competitive insurance rates to customers? Since the establishment of our company, the agents at TFG Insurance agency have worked to build strong relationships with the largest insurance providers. These relationships continue today and allow TFG to provide insurance options at the most competitive rates on the market. Our longtime reputation of being a trustworthy, reliable insurance agency extends across the industry. 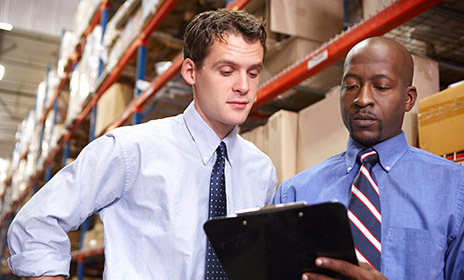 Our insurance solutions provide the protection from loss and damage that our customers desire. TFG promises to provide high-quality service and customer satisfaction as we work with you to get the insurance coverage you desire. Contact our office or call us today to get a free insurance quote! © Copyright 2018. 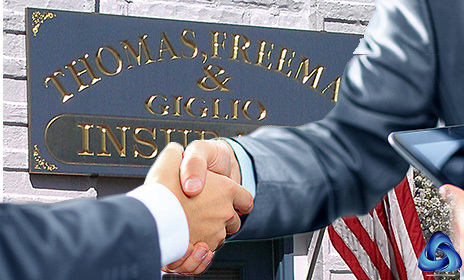 Thomas, Freeman, & Giglio Agency, All Rights Reserved.